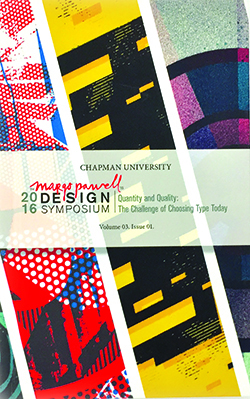 Chapman University’s Margo Pawell Design Symposium, originally established in 2013, is dedicated to bringing together diverse experts to discuss topics in graphic design giving our students and the regional design community a chance to gather and partake in the discourse. 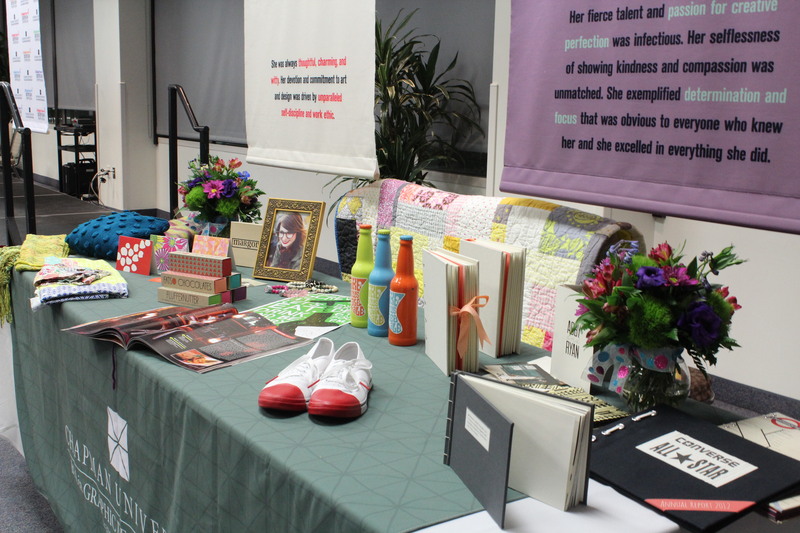 In 2016 the symposium was renamed to honor the legacy of Ms. Margo Pawell, beloved former student and alum who inspired creativity, intellect, and passion here at Chapman and Orange County as a whole. 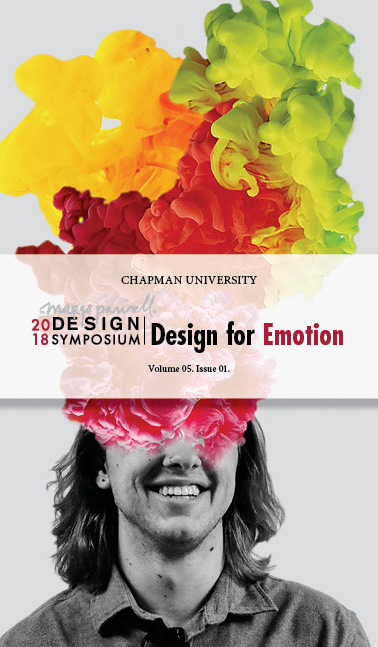 The symposium publishes a journal that expands on the issues discussed while providing a forum for design scholars, professionals, project managers, writers, and educators. It publishes work and case studies that challenge assumptions and perceptions of design and exemplifies the continued discussion of the ever-changing role of design and designers. 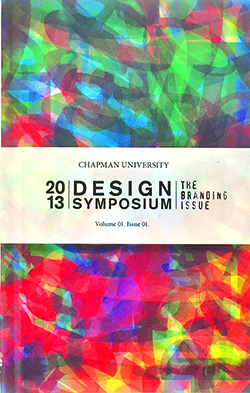 Download an electronic version of the journal. 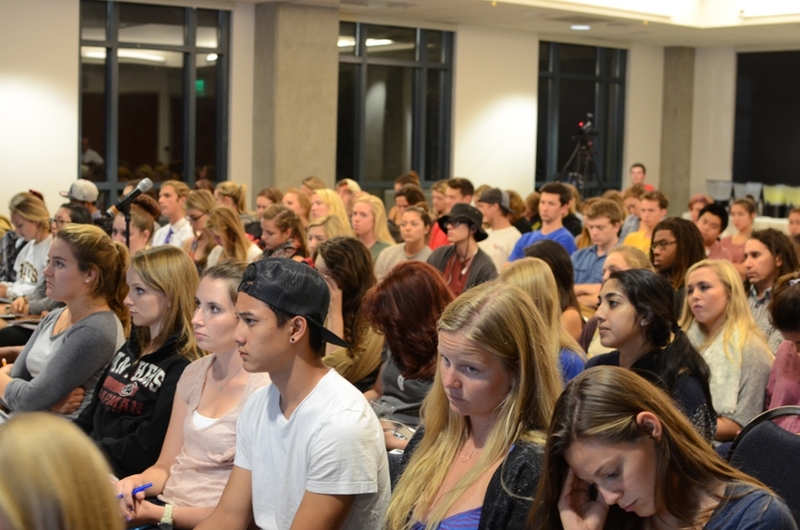 Watch the full symposium here! 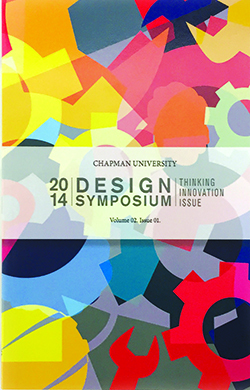 The 2014 symposium focused on Design Thinking and Innovation. We explored and showcased those who create new solutions using the tools and mindsets of design practitioners who address a wide variety of personal, social, and business challenges in creative new ways. 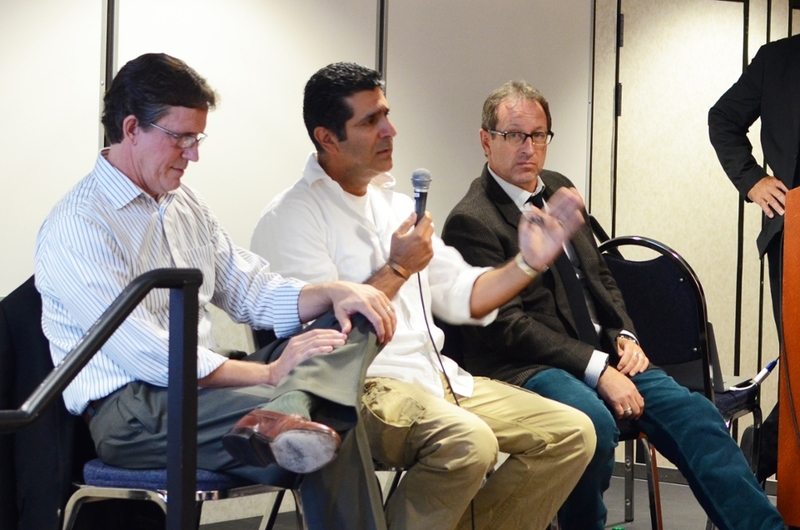 Watch the full symposium here. Armin Vit: Co-Founder of UnderConsideration and editor and writer for Brand New. Greg Nugent: Ex-Director of Brand, Marketing and Culture, LOCOG (London Organising Committee of the Olympic and Paralympic Games), ex-volunteer on the Obama 2012 Campaign, Co-Founder of Inc., Incorporated London Limited. 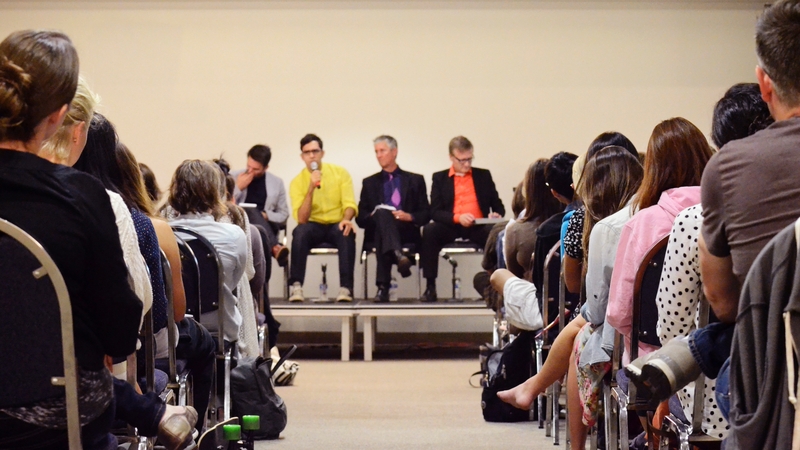 The moderator for the event was Yasmine Say, Visiting Graphic Design Professor from London.